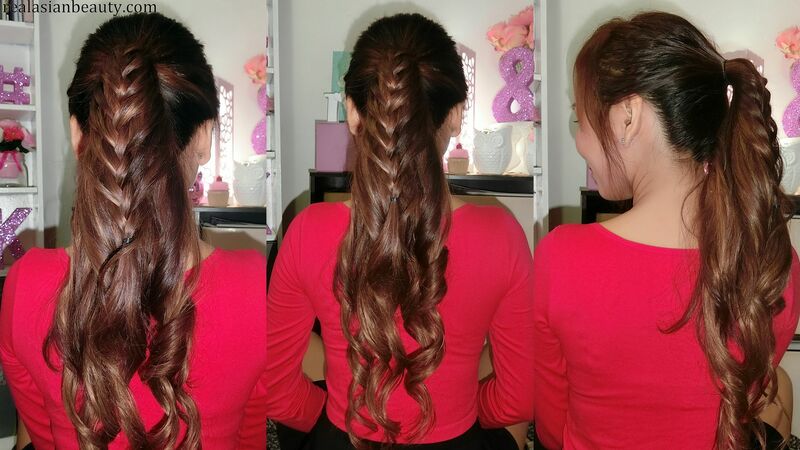 Real Asian Beauty: 3 Cute and Easy Hairstyles + Irristable Me 8in1 Complete Set Curler Giveaway! 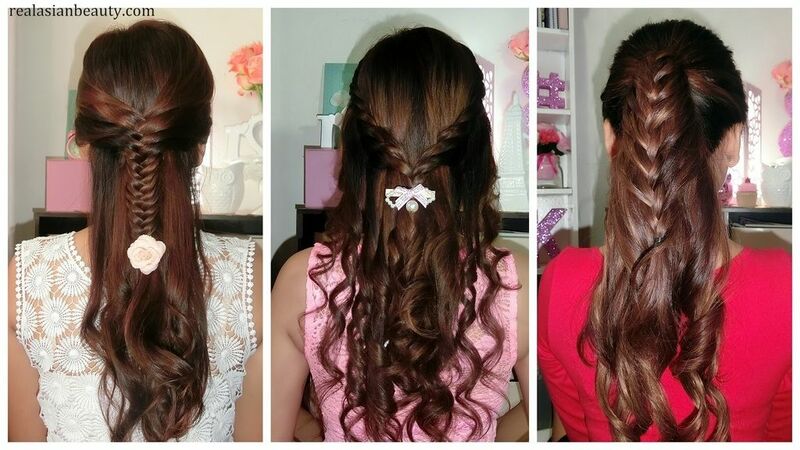 3 Cute and Easy Hairstyles + Irristable Me 8in1 Complete Set Curler Giveaway! I love curling and styling my hair! 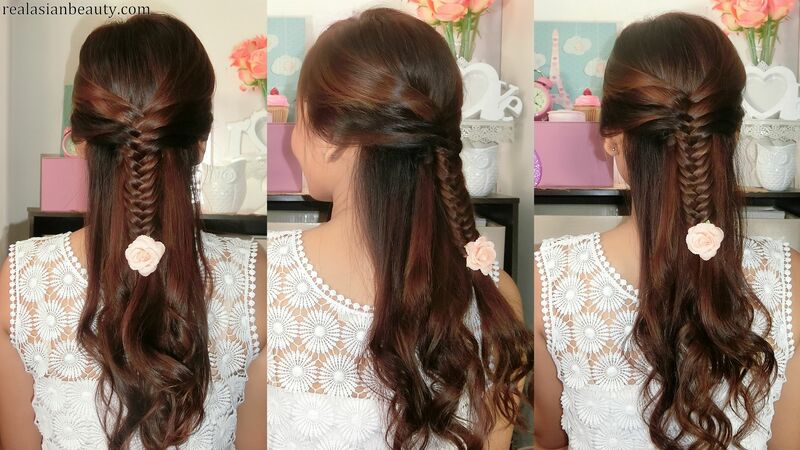 Last Valentine's Day, I uploaded a video showing 3 cute and easy hairstyle ideas. Here is the video showing how to achieve the 3 hairstyles! 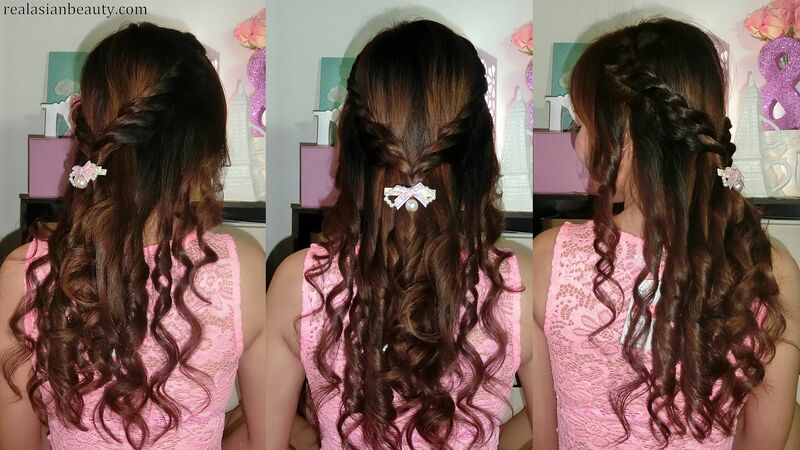 For all the 3 hairstyles, I used the Irresistible Me 8in1 Complete Set curler. I like it because it comes with 8 barrels to allow you to achieve different hair curls! If you watch the video until the end, you will have the chance to enter the giveaway! 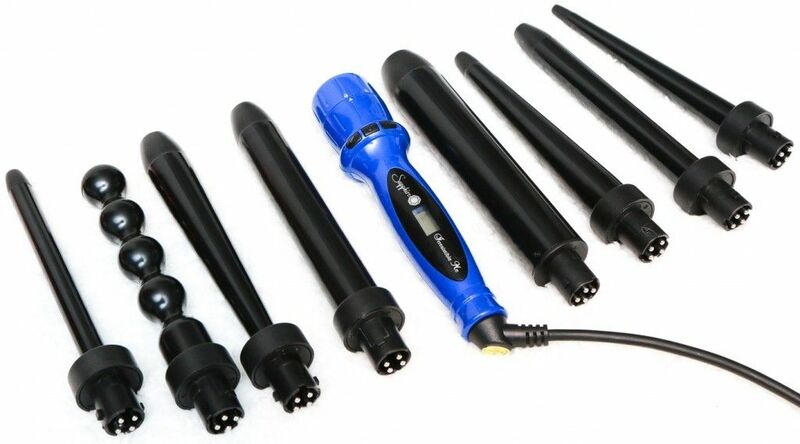 We are giving away a set of Irresistible Me Sapphire 8in1 Complete Set curler. COMMENT on THIS video andANSWER my Question: What do you think is the best way for Single People to still enjoy Valentine's Day? -1 LUCKY Winner will be picked.  -Please leave a comment only ONCE to make it easier for me to pick the winner.